Health insurance rules to be relaxed as part of overhaul | Lewis & Ellis Inc.
Federal legislators and other policymakers have been working feverishly for some time to overhaul the way in which health care works in the U.S., especially when it comes to insurance coverage. This effort includes rolling back some of the requirements mandated in the Patient Protection and Affordable Care Act, such as those related to what policies have to cover. So-called "skinny" health insurance plans carry low premium costs but also relatively few benefits except in the case of catastrophic care, but that may soon change, according to Reuters. The U.S. Department of Health and Human Services recently proposed a rule that would allow these low-cost plans - currently available only for people to get coverage for a maximum of three months at a time - to be offered for a full year, and potentially renewed at the end of that period. These types of coverage do not have requirements for "essential health benefits" that other plans available via the Obamacare exchanges are required to provide, such as maternity care or coverage for certain pre-existing conditions, the report said. DHS estimates show that between 100,000 and 200,000 consumers would likely move to such coverage when the new requirements go into effect in 2019. Officials note that many more - perhaps millions - would likely sign up for this coverage after going without any insurance, if given the option, the report said. However, those within the health insurance and care industries say those numbers may be overstated and could lead to other complications, such as if more people with serious illnesses sign up for coverage. Health insurance options continue to shift. Meanwhile, a number of states are still grappling with the effects of health care reform. For instance, in Minnesota, the rate of consumers going without any sort of health insurance in 2017 ticked up significantly on an annual basis, according to the state's Department of Health. In all, 6.3 percent of consumers did not have insurance last year, up from 4.3 percent in 2015, amounting to about 349,000 residents. The current uninsured rate there is the highest since 2001. This came even as enrollment in the state's MNcare exchange, Medicare or Medicaid actually ticked up, rising to 36.5 percent of all residents, the report said. Meanwhile, just 52.9 percent of consumers had coverage on private exchanges, down from 55.9 percent, and those obtaining coverage via the individual market slipped to 4.4 percent from 6.2 percent. "2017 was a disappointing year in which higher costs, undercutting of the Affordable Care Act at the federal level and declining coverage by employers moved us away from our public health goal of achieving universal access to health care," said Minnesota Health Commissioner Jan Malcolm. At the same time, lawmakers in New Jersey are now undertaking other efforts, including an attempt to restore the coverage mandate federal legislators stripped away last year, according to the Asbury Park Press. 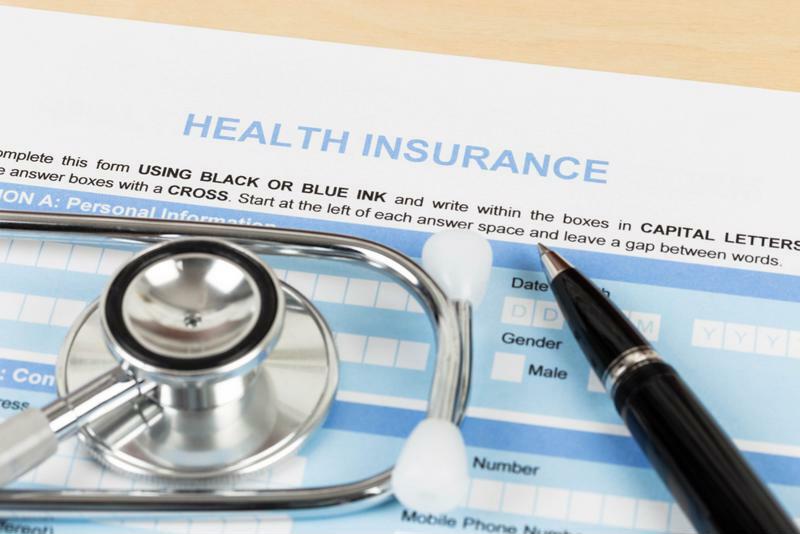 There, twin bills have been introduced to the state Senate and Assembly that would restore the individual mandate within the Garden State's borders, requiring that people either carry insurance coverage or pay a fine. The bill was already approved by the Senate's Commerce Committee - albeit narrowly - and has received broad, if qualified, support from those in the health insurance industry, the report said. The New Jersey Association of Health Plans said it would only support the law if the state were able to provide subsidies (presumably funded by the fines paid by the hundreds of thousands of New Jersey residents going without coverage) for people to buy insurance. Clearly, there is still a lot to be worked out in the health care sector as the federal government continues to reshape the landscape. With this in mind, insurers and care providers alike will have to carefully monitor these efforts.